Fill 3 Copy 3 Created with Sketch. 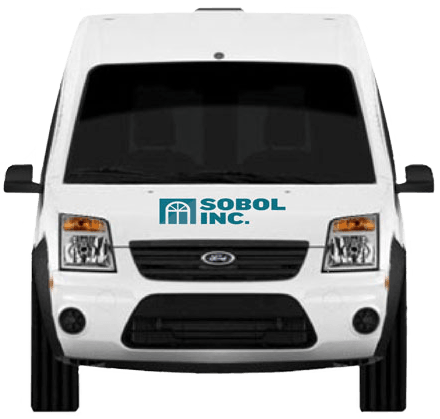 Sobol Inc is a family owned business that has been servicing the Greater Toronto Area for over a decade. 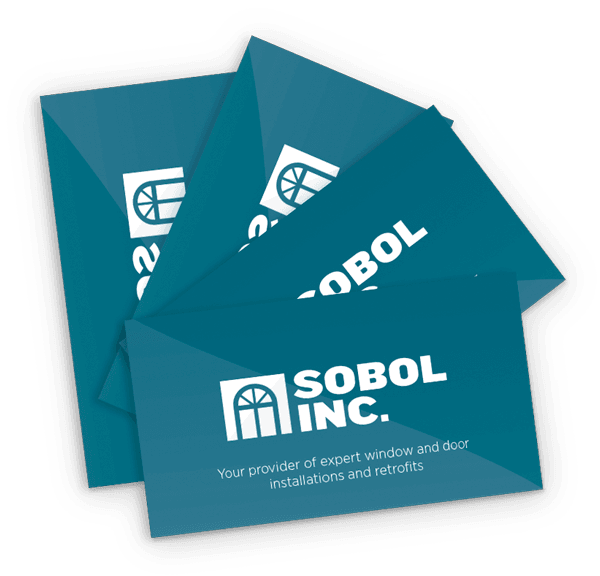 Known by their customers for the quality windows and doors they install, Sobol approached Propeller for a complete overhaul of their visual identity. 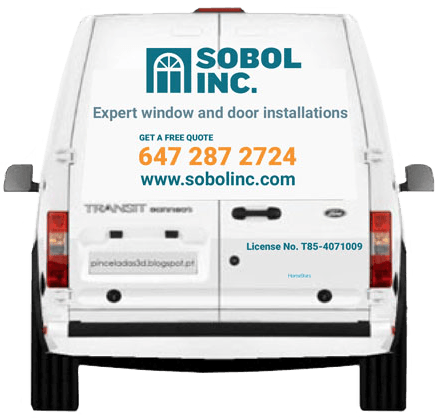 During consultation meetings, Sobol can now provide a wide range of window and door options — all consistent with the Sobol brand. 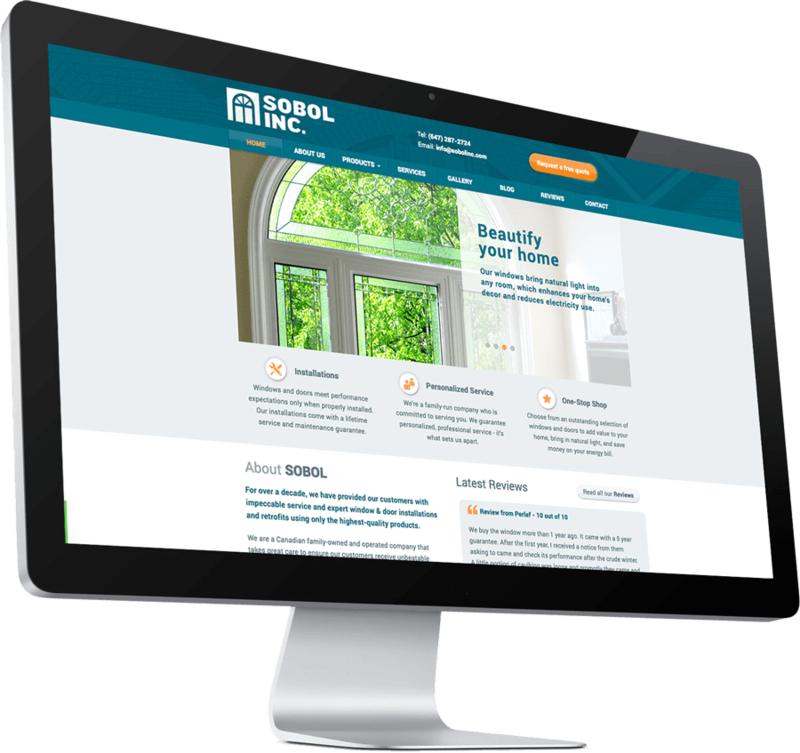 In a saturated industry, the Sobol website differentiates them from their competition. 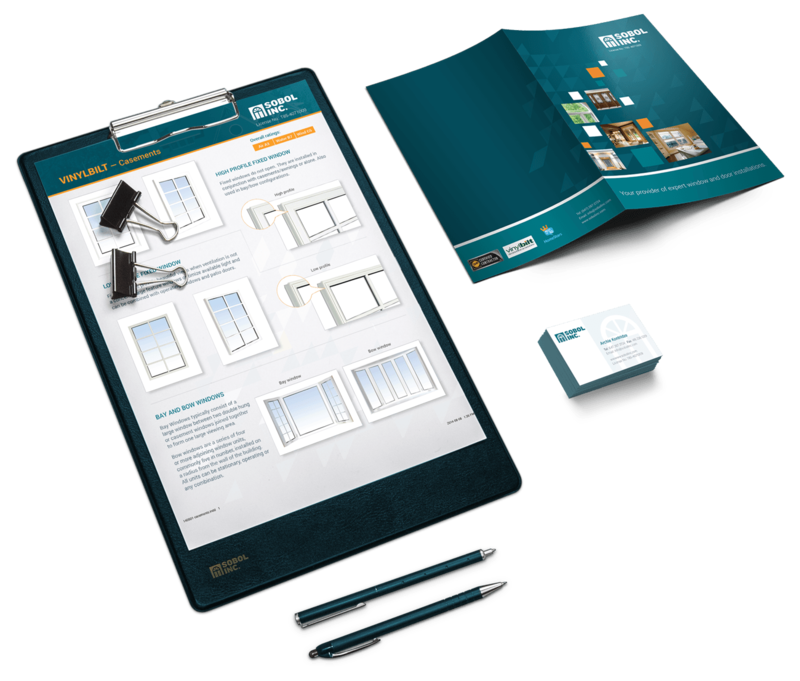 The site highlights their installation and great after-service, and their belief in delivering a quality product. 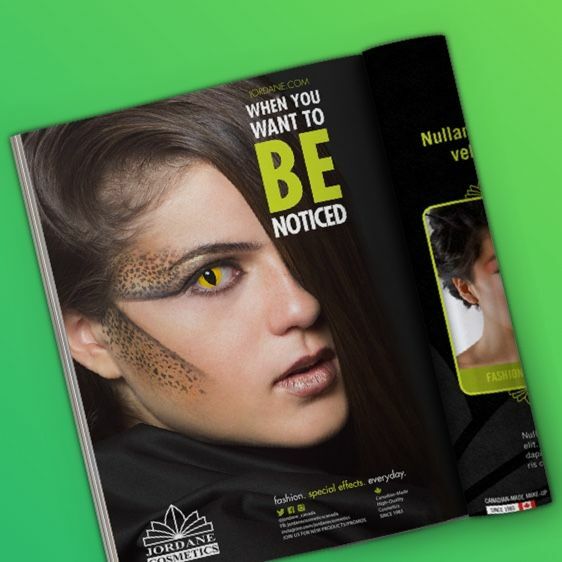 All of this helps Sobol to build trust with potential clients. 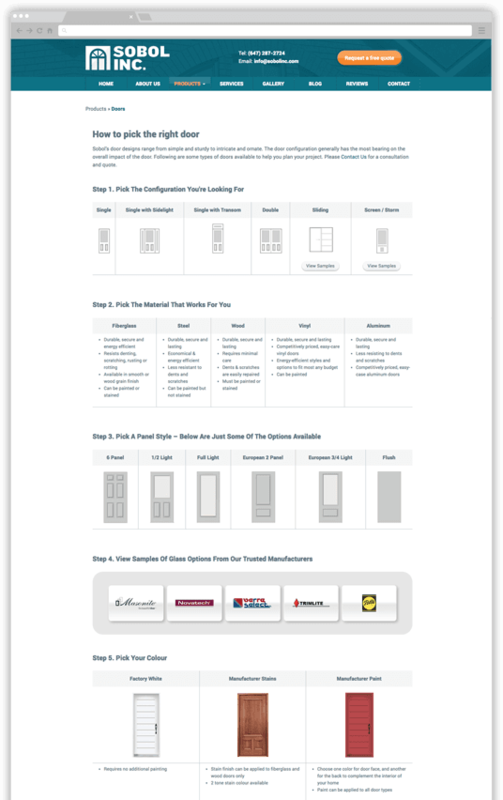 There are endless options when choosing a door. 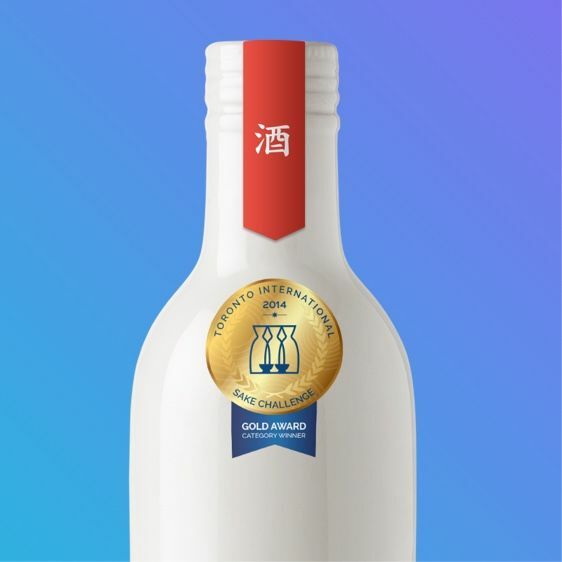 Propeller simplified the process by walking the user through the various steps and considerations in an easy-to-follow "How to" guide. 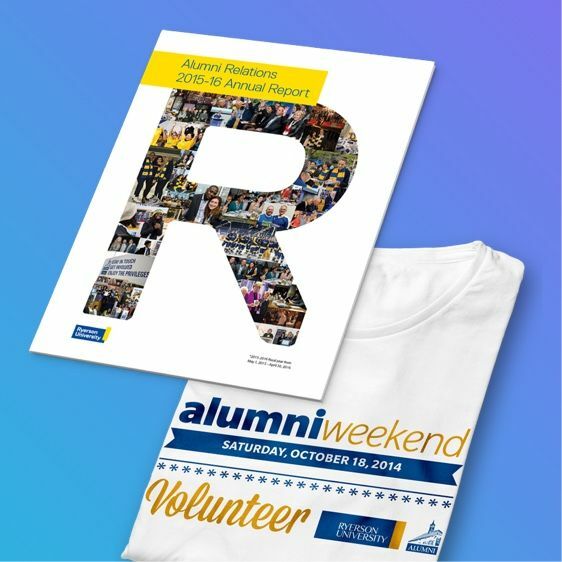 Nothing is more impressive than a "before-and-after" photo of a job well done. 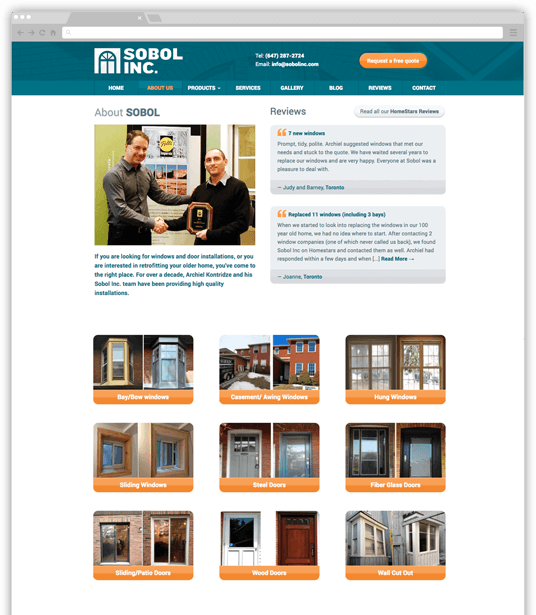 Photo galleries of completed projects showcase the skill of Sobol's craft. © 2018 Propeller Ideas Inc. All rights reserved.